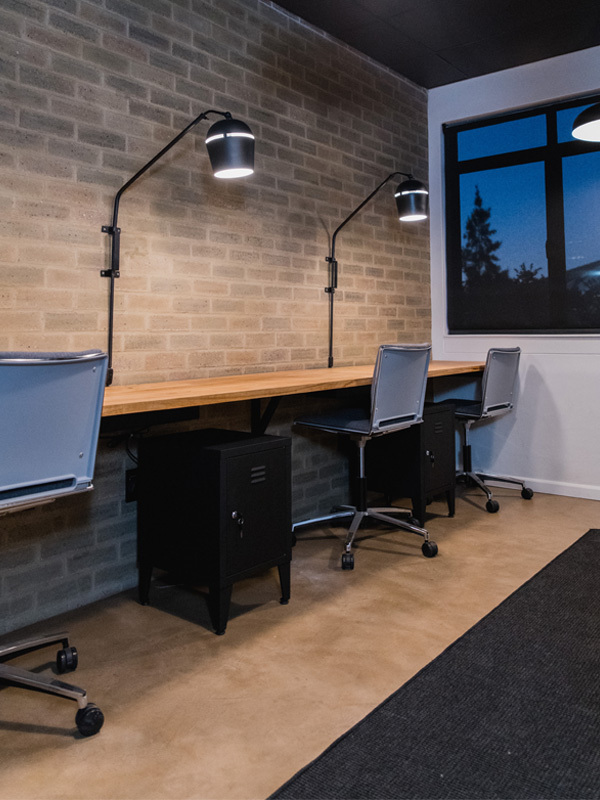 Stylish interior, high-speed fibre internet connectivity, telecommunication infrastructure, and a range of support services. Traditional offices are slowly making way for new innovative spaces where creativity is encouraged. 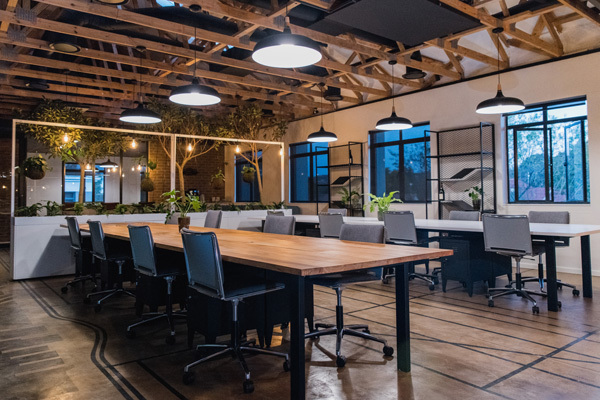 The way we do business has evolved from traditional offices to home offices to co/working spaces. 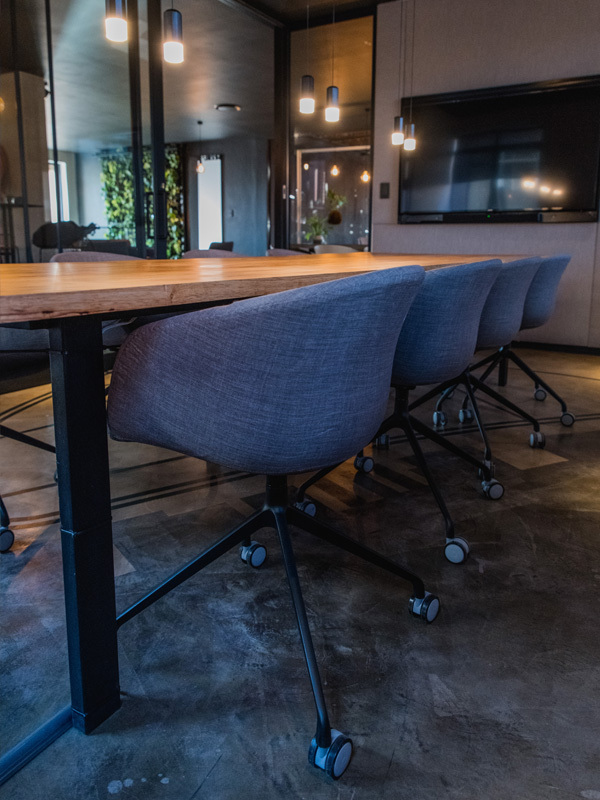 The new way to develop those entrepreneurial skills is to network, spend time and enjoy a modern relaxing environment with like-minded individuals. 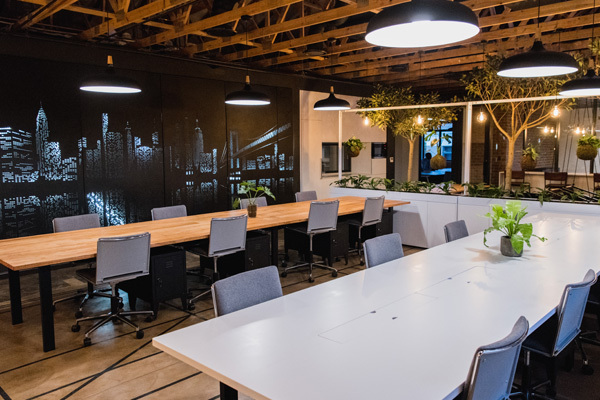 Manhattan is exactly such a working space, offering dedicated desk space and or small offices with access to everything you need to make your business flourish, from state-of-the-art meeting rooms to great areas to relax in or meet casually, sharing good coffee with colleagues or clients. Don’t delay call now to book your space in Manhattan or setup a meeting for us to show you this great space. Modern yet professional both casual and more formal spaces. We offer the complete solution from reception to boardroom and everything in between, from great coffee to fibre internet. Become a part of South Africa's preffered working environment.